CZ 455 VARMINT .22 LR. CZ 455 VARMINT .22 WMR. CZ 455 LUX .22LR STILL. CZ 455 LUX .22WMR, .17HMR. CZ 455 VARMINT THUMBHOLE .22LR. CZ 455 AMERICAN .22WMR, .17HMR. CZ 455 VARMINT THUMBHOLE .17 HMR, .22WMR. CZ 455 LONG .22LR STILL, hlaveň 630mm. CZ 455 VARMINT THUMBHOLE .22LR P-H.
CZ 455 VARMINT THUMBHOLE LH .22LR – pre ľavákov. 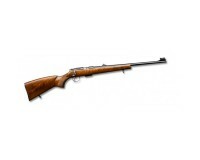 CZ 455 ULTRA MATCH .22LR OCEľ. ZASOB., HLAVEN 630MM. CZ 455 LUX II .22LR. 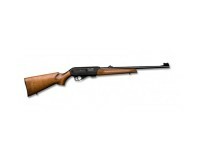 CZ 455 CAMP RIFLE .22LR. 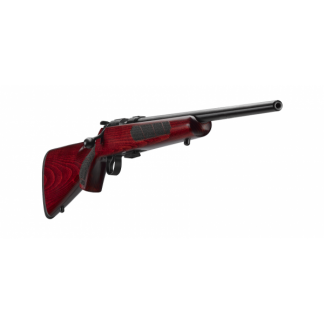 CZ 455 VARMINT EVOLUTION GG .22LR.